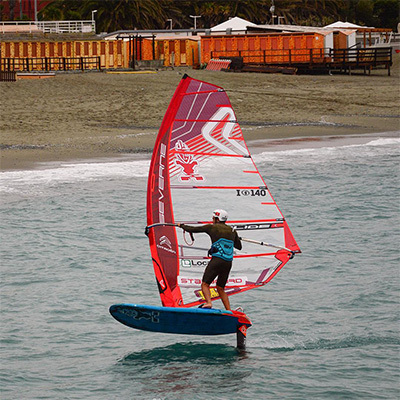 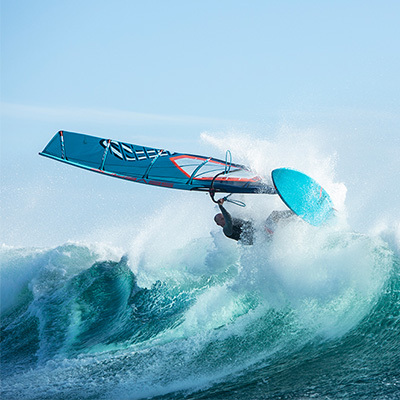 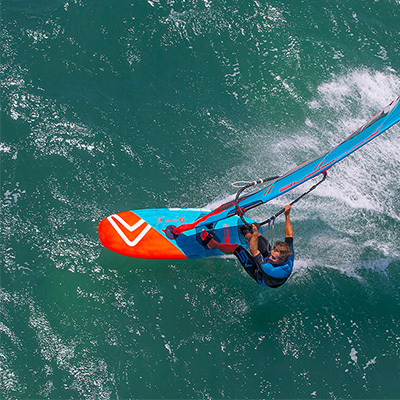 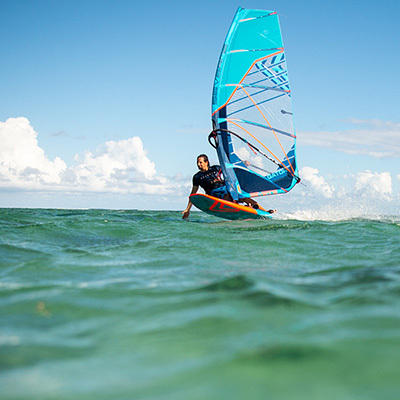 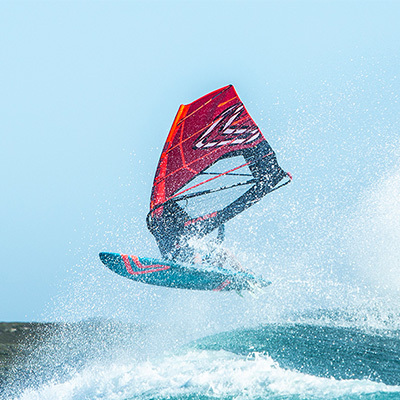 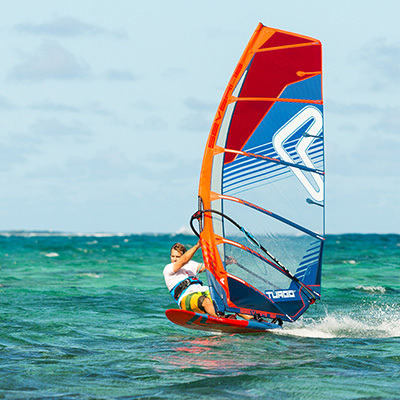 Severne is a evolutionary brand with a progressive line up of Sails, Boards and Accessories. 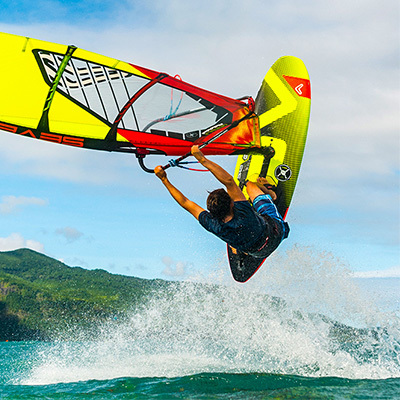 Using trusted technologies to deliver products which have a focus on real world use & durability. 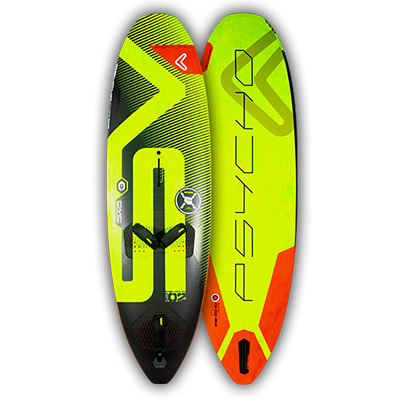 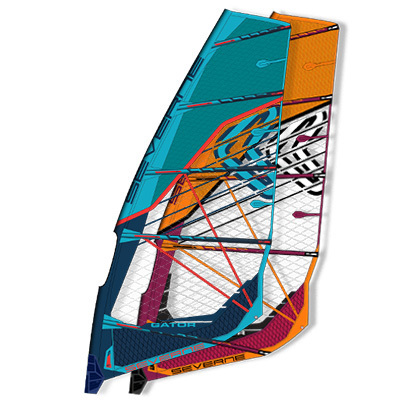 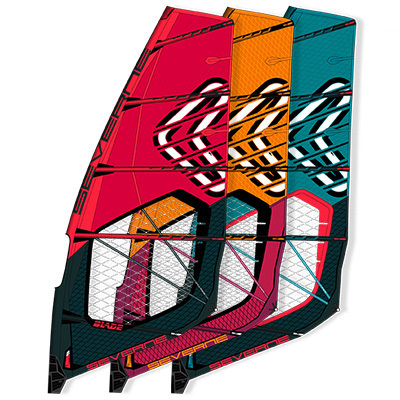 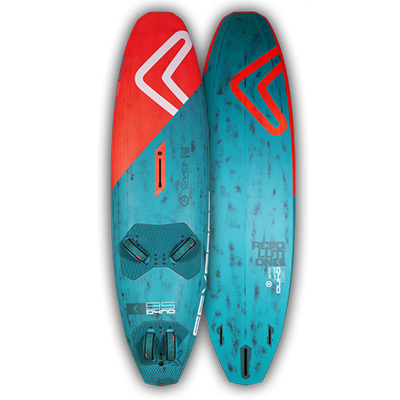 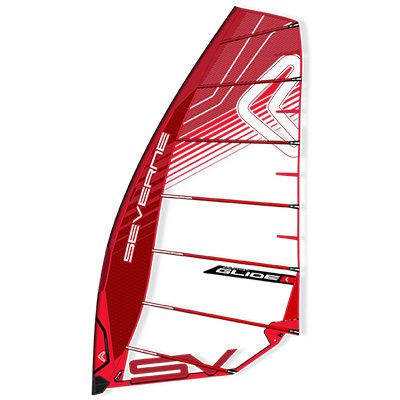 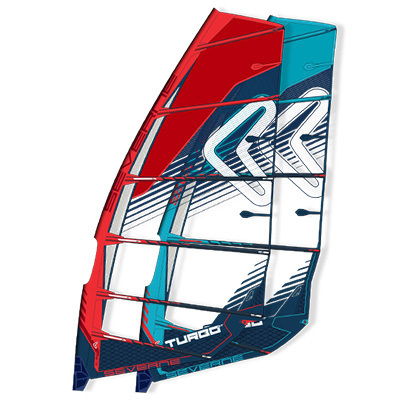 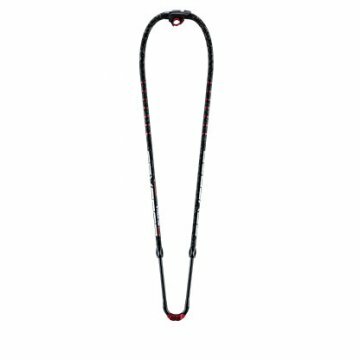 The Zu Boardsports are a premium Severne retailers with stock of Gator, Blade, NCX, Fox, Dyno, Nano & Mako. 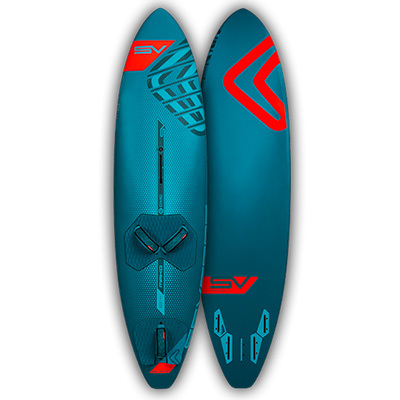 We have over 10 years experience with Severne and can advise on building a quiver.